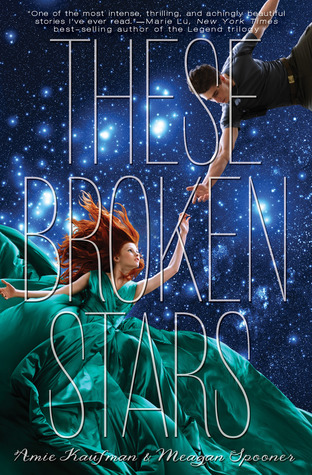 “These Broken Stars” by Amie Kaufman and Meagan Spooner is a sci-fi YA novel about a girl, Lilac, who is the daughter of (essentially) the king of the universe/galaxy, and Tarver, a solider turned war hero. The story follows the two as they end up escaping off of the spaceship, Icarus, and landing on an unknown planet with no other people around. They have to survive the weeks leading up to their rescue, but if only someone could rescue them from each other. They are often arguing and picking at each other, getting under one another’s skin, especially at the beginning. As the story and their time together progresses, though, they start becoming closer and do eventually fall for one another. There was great character development. At the beginning, I thought that I was about to see some “insta-love” happening, but no. Rather, it was just mutual attraction, and once I realized that I was a lot happier reading the book. Too often YA novels jump right into love when not even a friendship or some kind of relationship is formed, but this book didn’t do that. As they end up stranded on this unknown planet the two constantly bicker and are practically at each other’s throats, but as the days and weeks go on, they slowly start to form a kind of truce or friendship, and then they form a romance. There was also decent world development. I could definitely picture the Icarus and the kind of spaceship she must have been to be able to hold 50,000 people of all classes (rich, working, soldier, etc). But the real development happened on the planet when it was talked about the terraforming (making a planet habitable for other life with trees, plants, water, animals) and how advanced it was, though there seemed to be no other people living on it. It was both eerie and sort of magical the way the world worked, especially though the eyes of Lilac who had never seen real trees or even rain or snow since she could view them through a hologram. The plot development was also well done and the story unfolded with ease. Yes, there may have been a couple of slow parts, but they did play toward the story itself, so it didn’t seem like a waste at all. Though I was confused more toward the end, I was satisfied with the ending and I do have other questions. If you want to discuss them with me, head on over to my video and chat with me in the comments or some other way (so as to not spoil for others). I give this book a 5/5 stars. 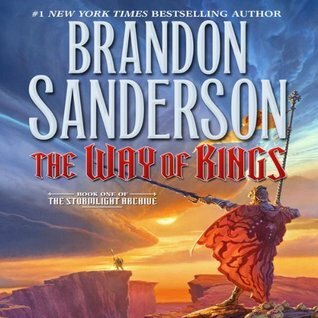 If you read the book, what did you think? What did you like/dislike? Let me know in the comments! 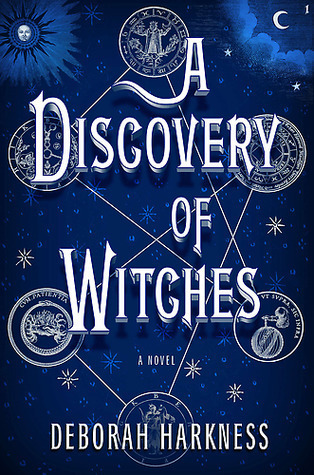 This entry was posted in Book Review and tagged 5 stars, amie kaufman, book, meagan spooner, read, reading, review, romance, sci fi, science fiction, starbound trilogy, these broken stars, ya, young adult. Bookmark the permalink.